Coming in second place in PlayerUnknown’s Battlegrounds is always frustrating, but it’s much worse when you hit the final circle and there’s nobody there. Some players have noticed this phenomenon and matched it up with suspicious match statistics. You can find out how to win the honorable way using our complete guide to PlayerUnknown’s Battlegrounds. Redditor u/hanchengsh posted a thread yesterdayto the PUBG subreddit with a mobile screenshot of a user’s data on op.gg, a site that compiles detailed multiplayer analytics. It shows a string of six first-place finishes in PUBG, along with a 12th-place and a 41st-place finish. While it’s possible for someone to be good enough at Battlegrounds to routinely score chicken dinners, what’s telling is that in four of these games, this player did zero damage and got zero kills. 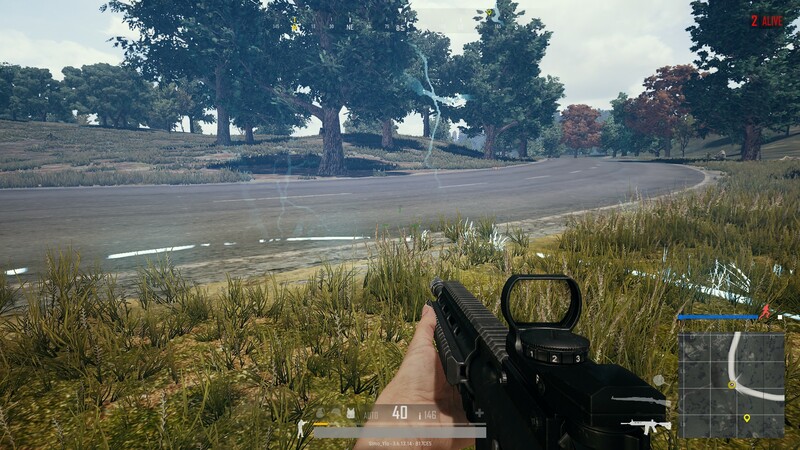 u/Simo_Ylostalo posted a screenshot from a recent second-place finish that shows the final circle closing around the player, but the player count still reading two. The most convincing piece of evidence was from u/gegole, who posted a link to a user page on op.gg. This user, TpK_L, has placed first in 16 of their last 20 matches. Again, it’s an unlikely but technically possible achievement, but on the full site, additional data is available. For the majority of these chicken dinners, TpK_L hasn’t just done zero damage to other players, they’ve apparently not even moved. op.gg reports they traveled 0.00 kilometers in ten of those first-place finishes. Redditors reported seeing a variety of glitches during play, such as a player apparently becoming invisible after rounding a corner (with only a floating hip holster left on screen). Others noted the zero distance traveled and surmised the glitch or hack must be happening in the spawning area. The players who have won with this exploit seem to be aware enough that they’re using it to be taking steps to avoid automatic detection – while they’re racking up wins, they’re also careful to play a legitimate game every five or six matches. 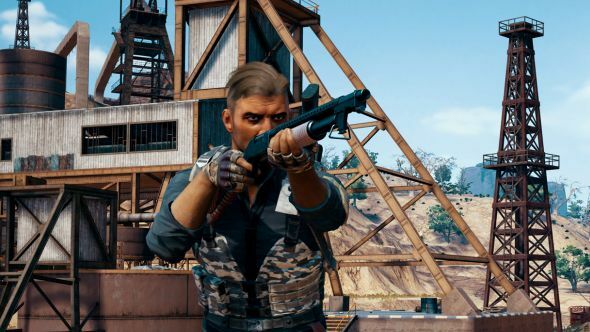 Wins, of course, net players in-game currency to spend on PUBG’s loot crates, which contain cosmetic items that can be sold on the Steam marketplace, often for a good deal of real-world money. So there’s definitely incentive for hackers to find ways around PUBG’s existing anti-cheating protocols. We’ll see if the developers address this in PUBG’s next patch.